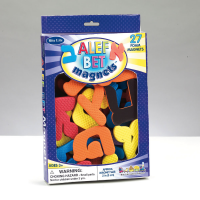 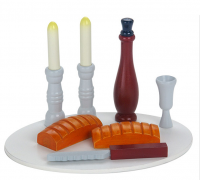 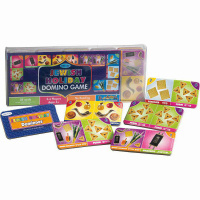 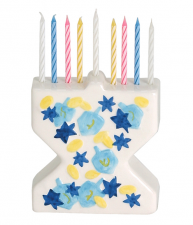 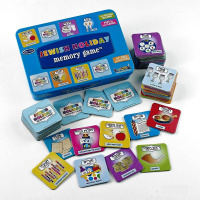 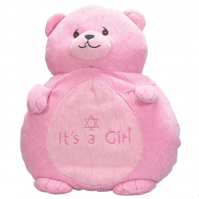 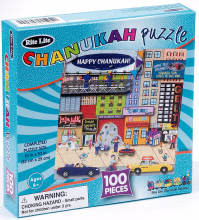 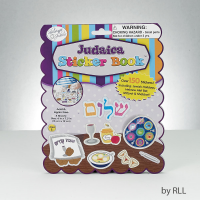 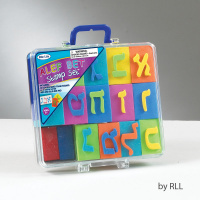 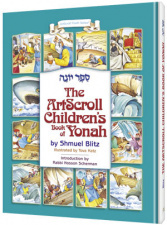 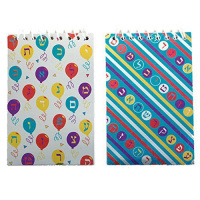 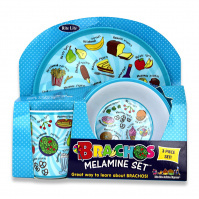 Children's and Baby items for Jewish celebrations and holidays. 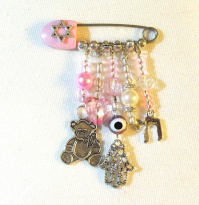 Special children's Mezuzah. 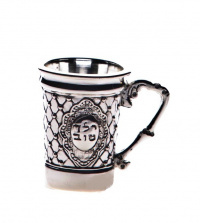 Special Kiddush Cup that can be engraved. 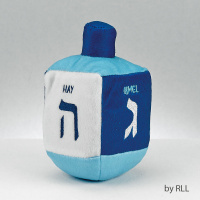 Hand painted baby yarmulke for Bris as well as Sesame Street, Blues Clues, Shrek, Cat-in-the-Hat, Disney, Spider Man, Harry Potter, Batman, and other children's favorites. 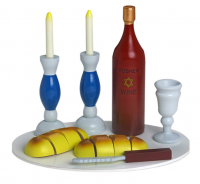 Children's and Baby items for Jewish celebrations and holidays. 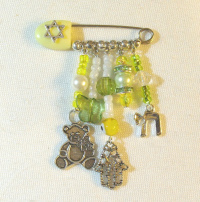 Special children's Mezuzah.